Preparing your turkey is as easy as 1, 2, 3. 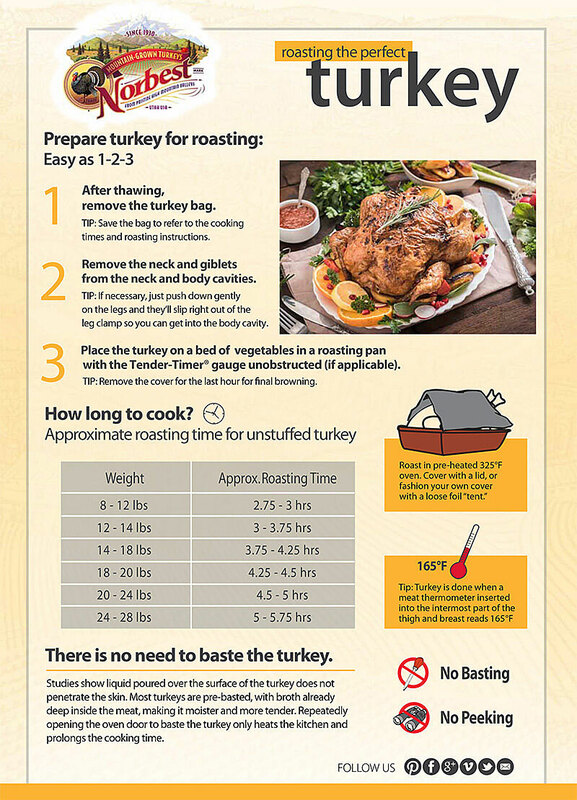 This may be your frist time cooking a turkey, but don't worry we are here to help. With these easy tips, your family will be thrilled at how wonderful your turkey tastes and how easy it was to make. With our easy, step-by-step guide, your guests will be pleased with your magnificent bird.